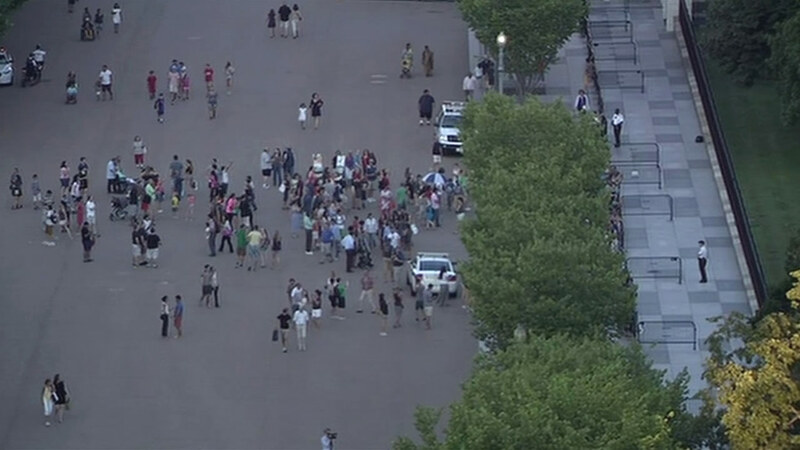 WASHINGTON (KGO) -- The White House is on lockdown because a woman jumped a barricade in front of the White House fence on Pennsylvania Avenue. Earlier Friday, a man drove his car into a security barricade outside the United States capitol. There is no indication of any connection between the two incidents.